How many times have you asked "God what am I doing wrong?" God hears that question more times then not. 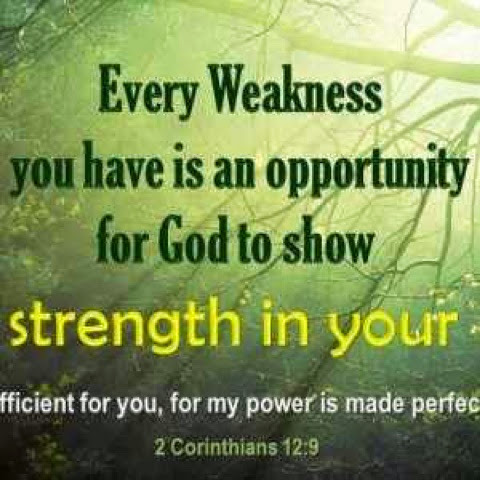 But he said to me, “My grace is sufficient for you, for my power is made perfect in weakness.”Therefore I will boast all the more gladly about my weaknesses, so that Christ’s power may rest on me.